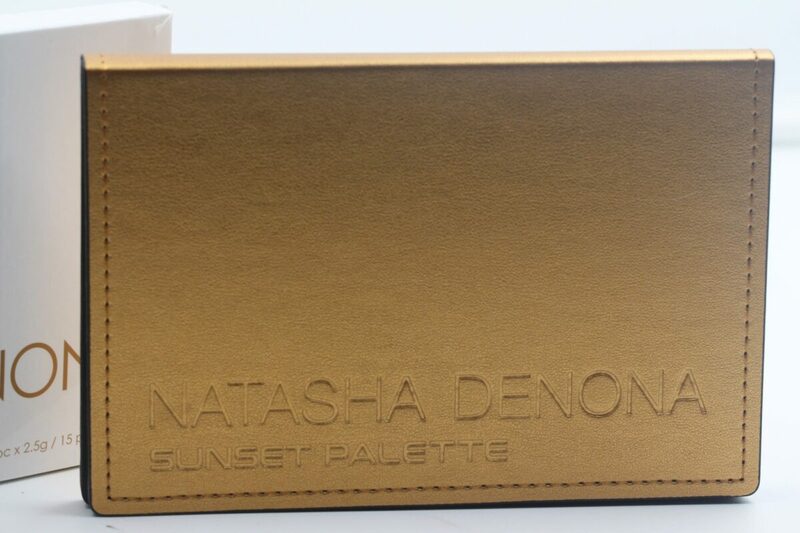 The Natasha Denona Summer 2017 eyeshadow palette, Natasha Denona Sunset Palette ($129) is GORGEOUS! We all love to watch the breathtaking scene of the sun setting! 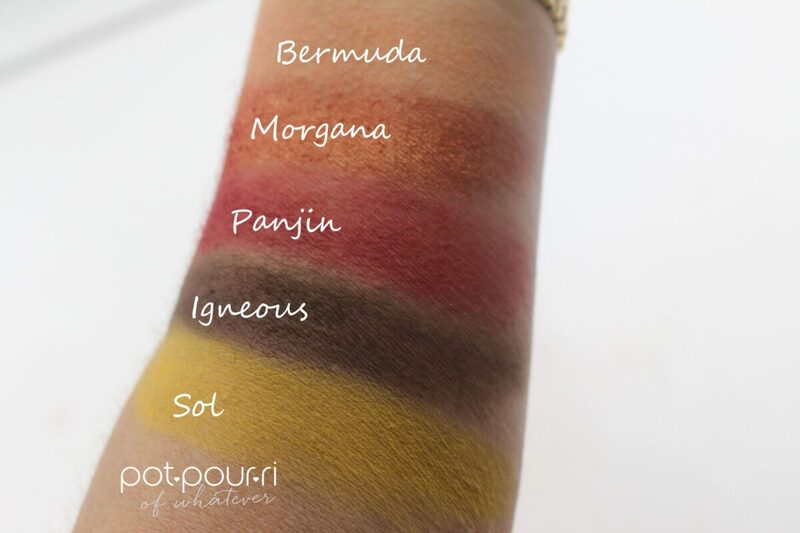 The Palette was inspired by the beauty of sun sets, and the magical display of the marvelous colors that occur when the sun drops down in the sky and disappears. 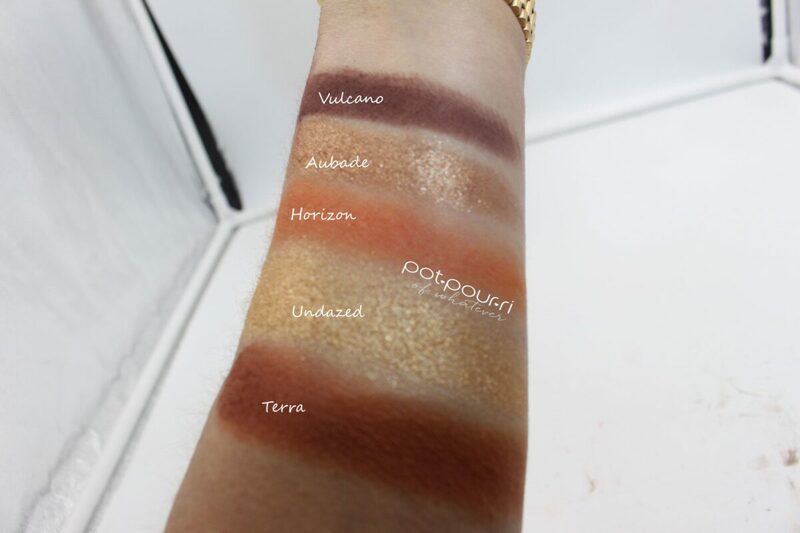 The Sunset Palette is a “themed” palette because it replicates this event with 15 magnificent shades of shadows: warm browns, burnt oranges, reds, golds, bronzes, and yellows. Natasha Denona created these shades by improving upon her already quality formulas ; matte, duo chrome, metallic, and chroma crystal finishes are done to perfection. 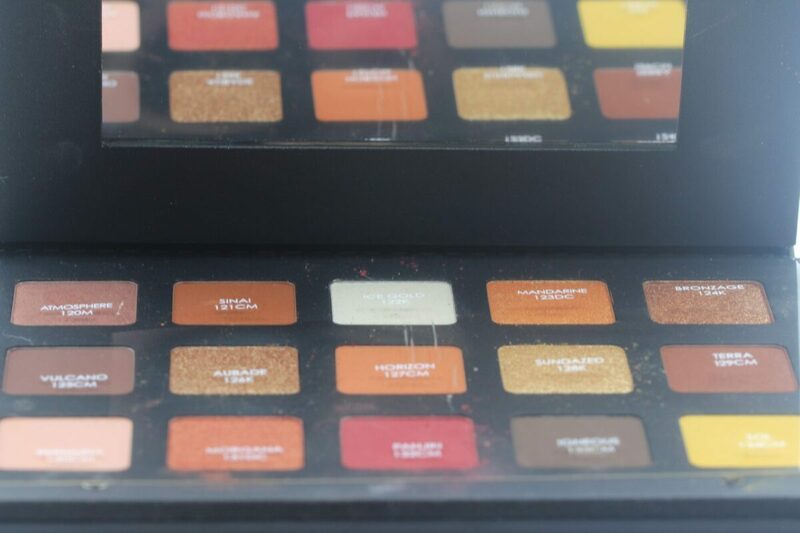 The packaging of the Palette adds to the theme, the shadows are inside a beautiful, “burnt bronze” faux leather, sturdy palette that closes with a magnet. 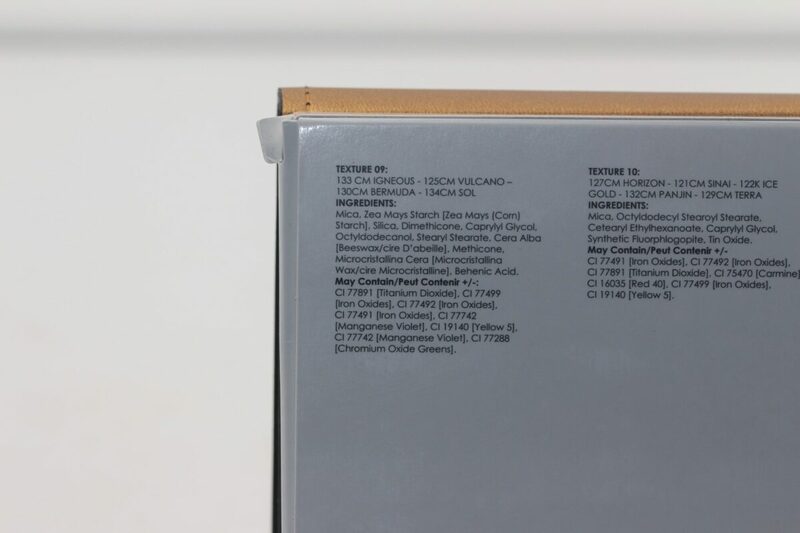 It has a Palette-sized mirror inside, and the shadows have a clear plastic sheet over them with the names of the shades. 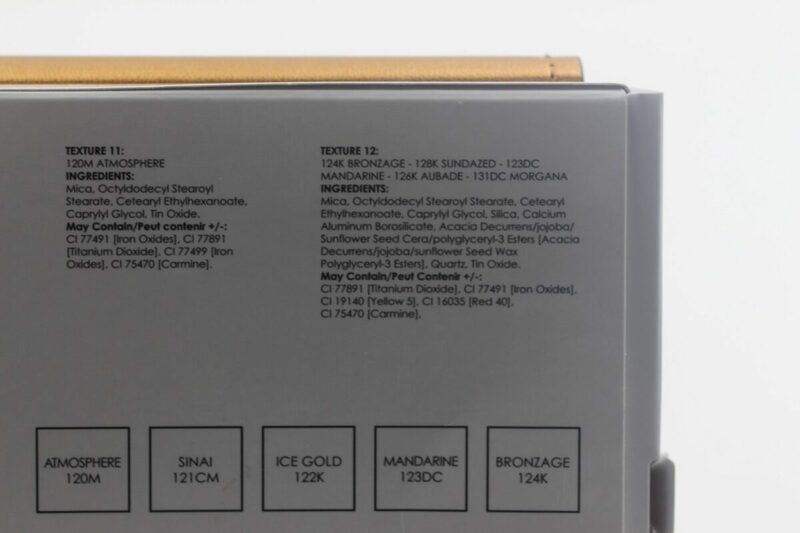 This also protects the creamy powders, Natasha recommends that you pack the palette securely in your luggage so it doesn’t get damaged when you are traveling. 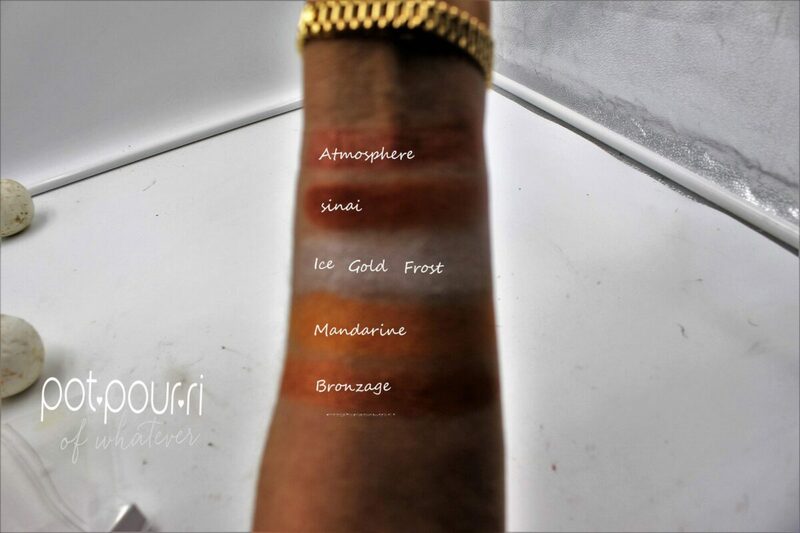 These shades are great with a tan, (use a bronzer)! They are richly pigmented. They are as vivid as those of an actual sunset. Because of the “theme”, the shades really play and blend well together. The shadows are buttery and creamy. There is little or no fallout. 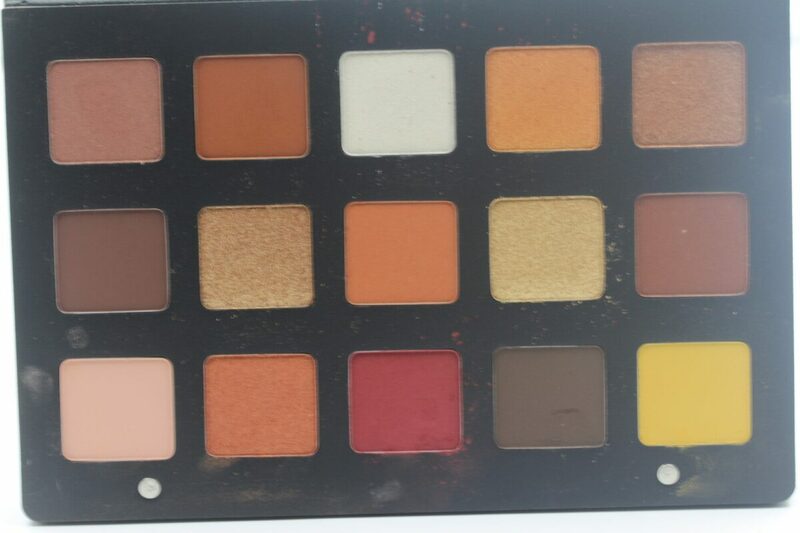 I have yet to find a brand that can compare with her palettes, because the quality of her brand is exceptional. I know the price may seem high. 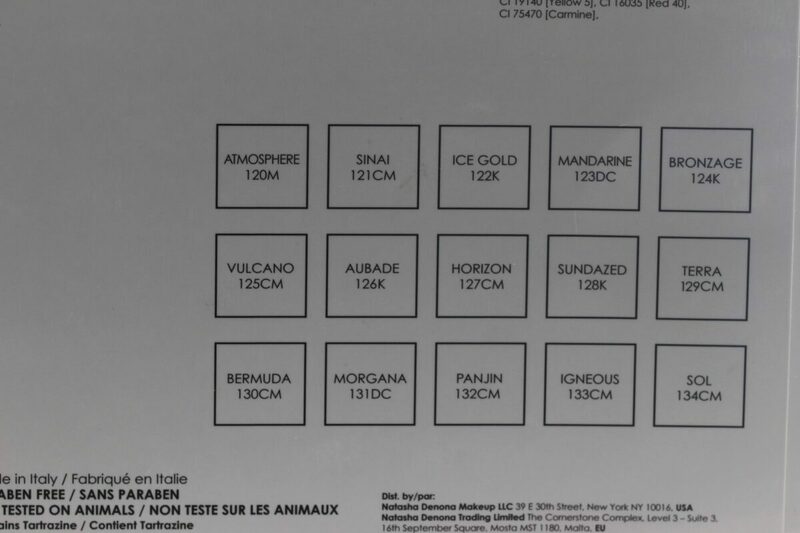 It is a luxury brand that sources the ingredients in Europe and manufactures the products in Italy. You will get value for your money. And if you are a makeup lover, you won’t think twice! Chroma Crystals should be put on either with a flat stiff brush, or patting the shadow on the lid with your fingertips. You can do a simple look for an everyday look, and an intense night time red carpet look. 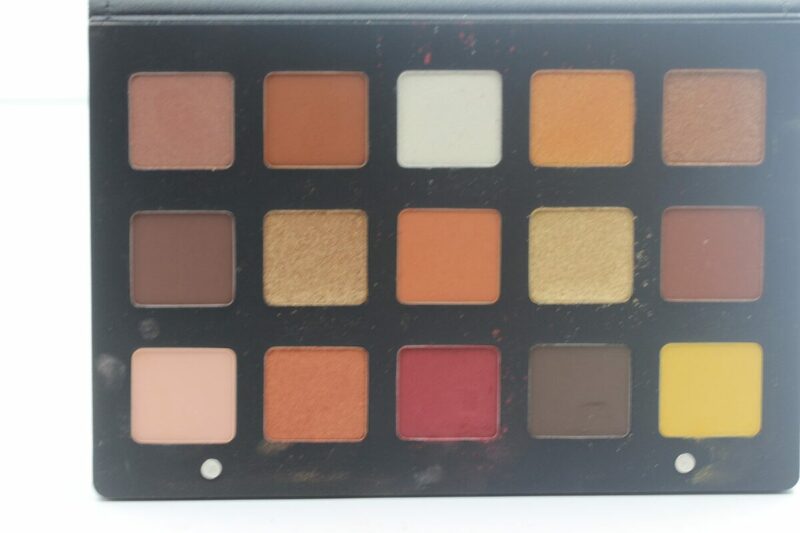 This palette is so Awesome, it is definitely my favorite of all the new palettes, if I had to buy just one, this would be it. The quality is above anything else I have, and I have a lot! 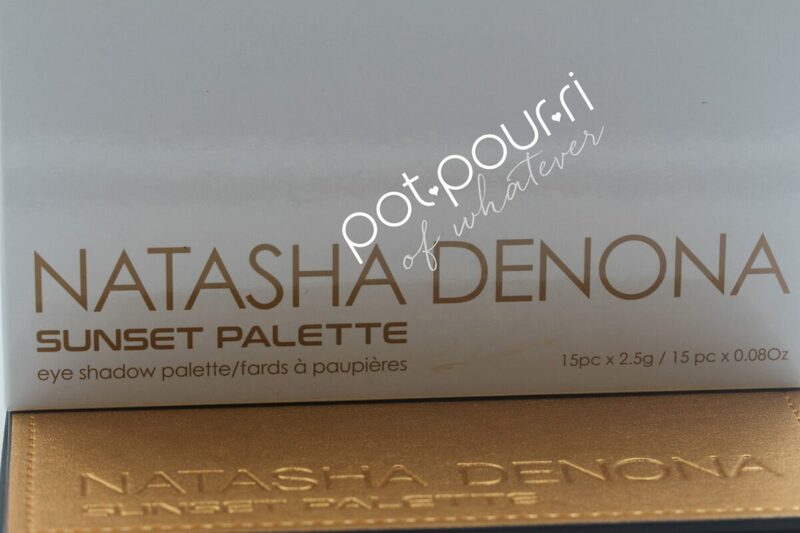 I have been obsessed with Natasha Denona products since she started her cosmetic line. 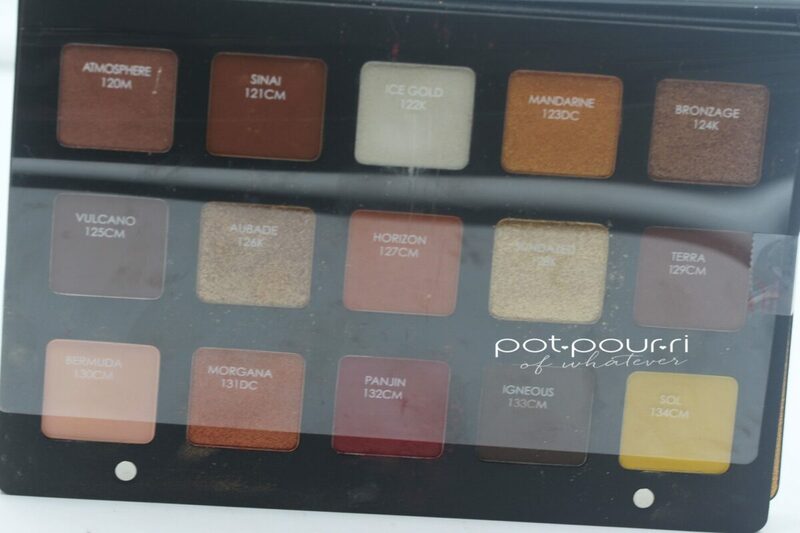 I’m already excited to see what stunning palette she will create for the Fall! 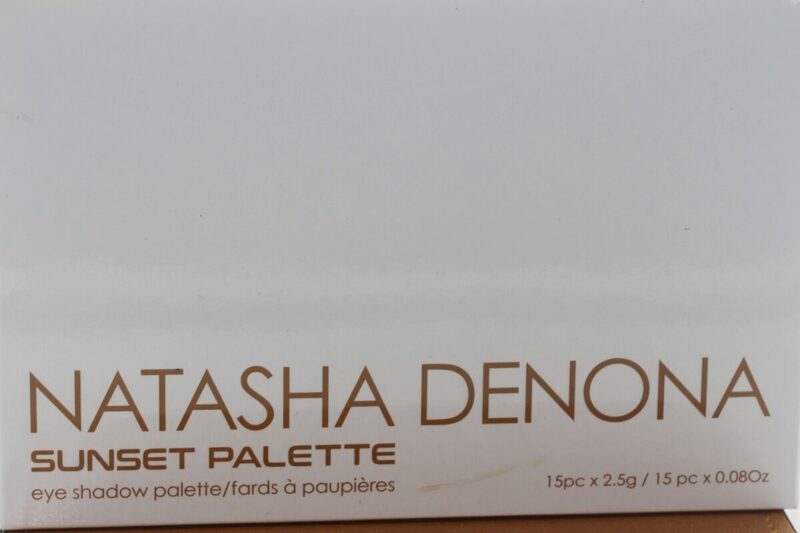 Are You A Natasha Denona Fan? I hope so!